said Clef in an interview with Billboard. 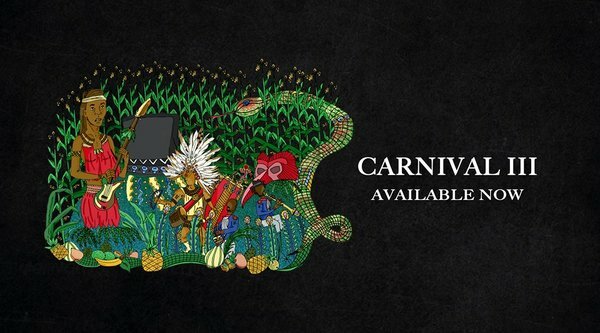 The mixtape pays homage to prominent artists of our generation, from an intro track inspired by fellow Shotta and friend DJ Khaled, to a tribute to the queen of pop, Whitney Houston, to a song on his sentiment behind Meek Mill’s recent sentence. 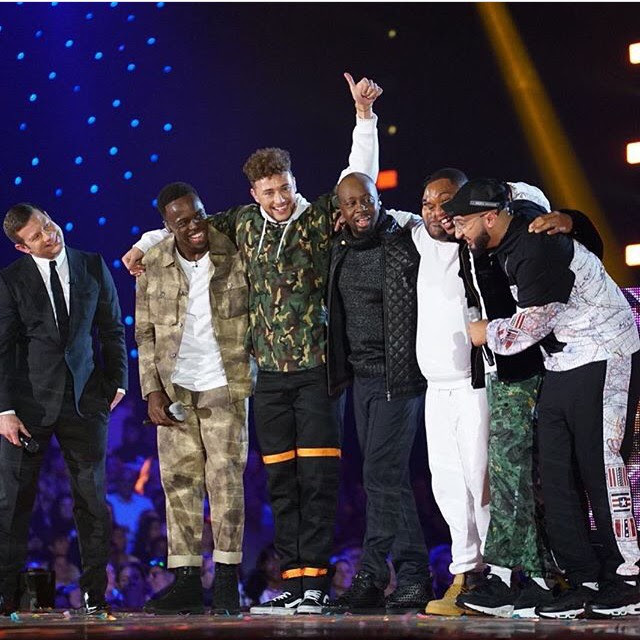 On December 2nd, Wyclef performed alongside Rak-Su on the X-Factor UK finale. Rak-Su’s first single,Dimelo ft. Wyclef Jean and Naughty Boy, reached #1 on iTunes in the U.K in less than 24 hours after the performance. 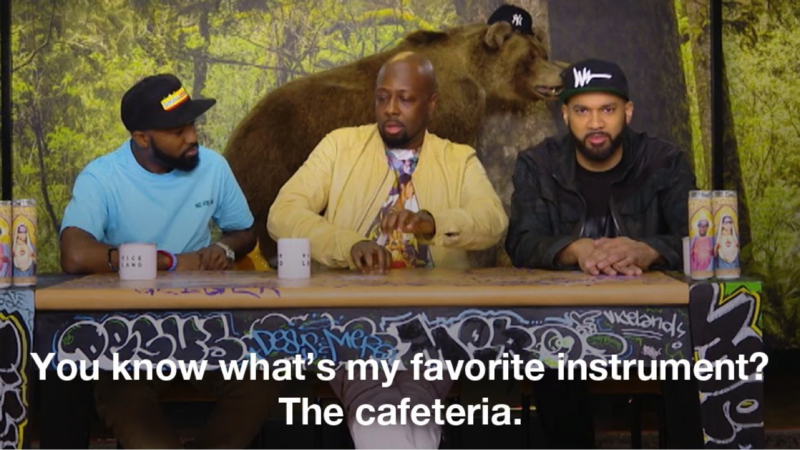 Wyclef visited Viceland’s Desus & Mero where he talked about his new mixtape, 'Inspired By,' the Bronx and memories such as arriving in the projects from Haiti, receiving government cheese, and playing his favorite throwback instrument -- the cafeteria table untz, untz, untz. 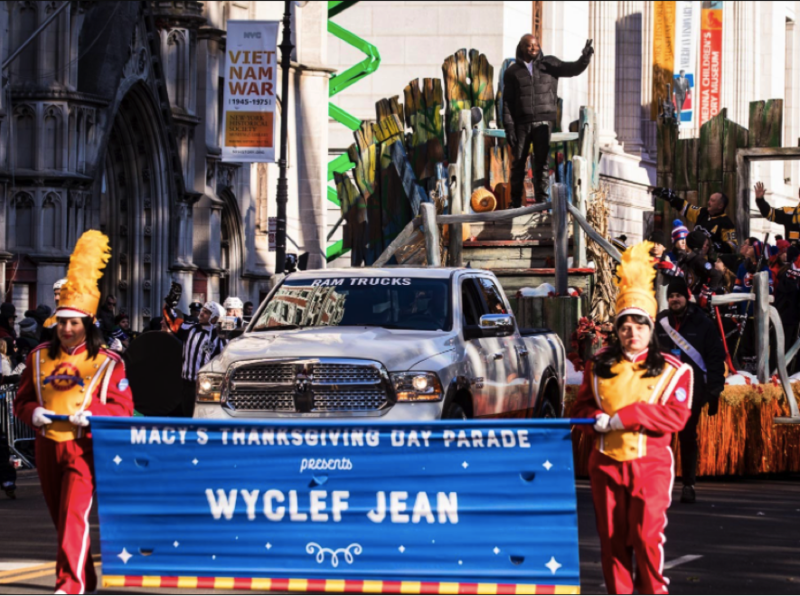 The 2017 Macy’s Thanksgiving Day Parade made its way through New York City Thanksgiving morning. 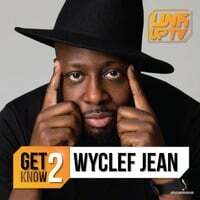 Wyclef Jean performed along with The Roots, Common, Andra Day, Patti LaBelle, and Smokey Robinson. 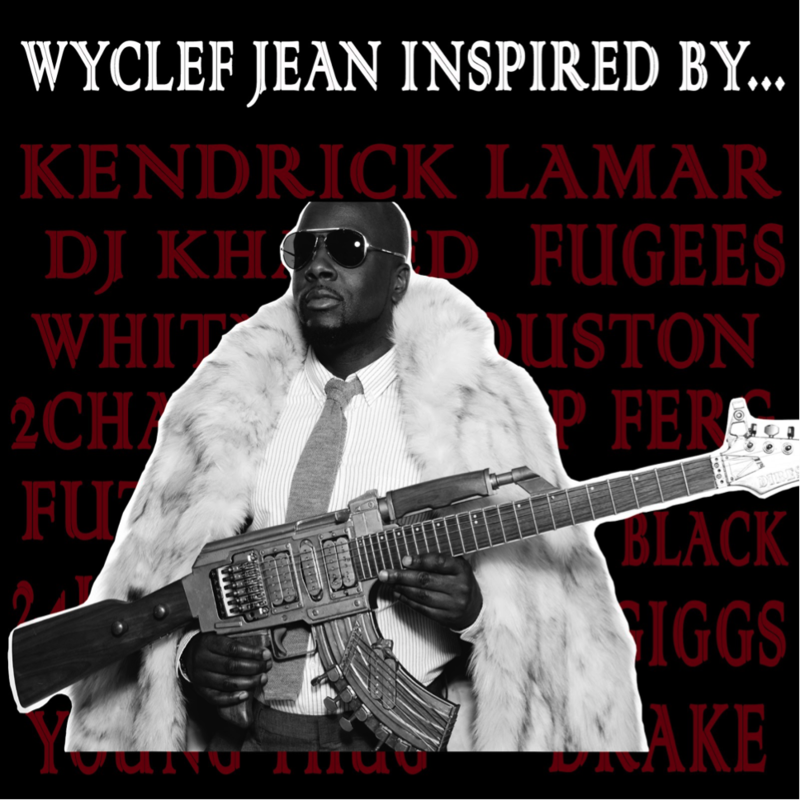 Wyclef Jean (a.k.a. 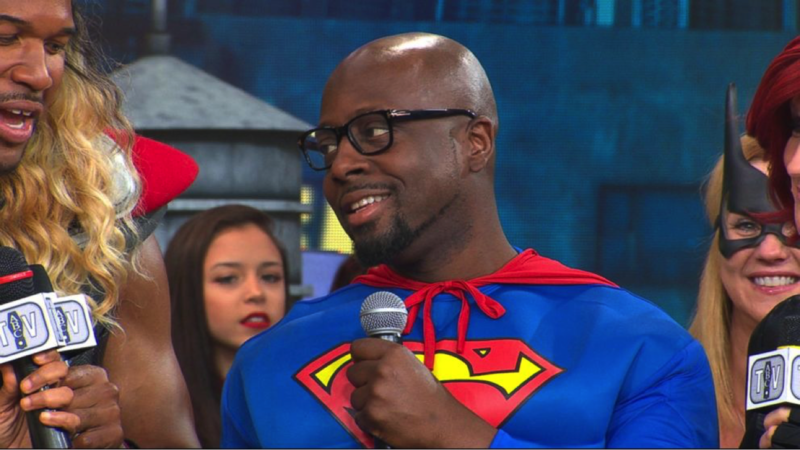 Clark Kent) got in the Halloween spirit at his Good Morning America performance of “What Happened to Love” live from Times Square. 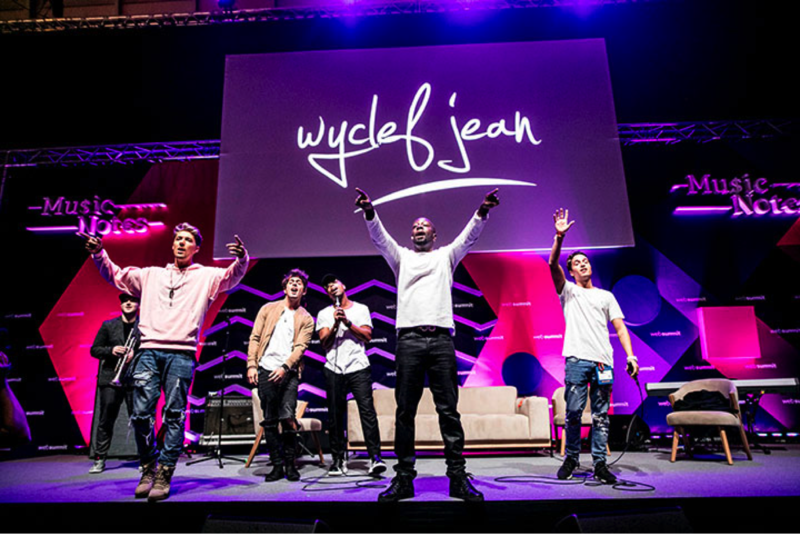 Wyclef was at Web Summit, the world’s largest tech event, last month. 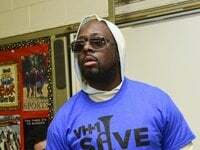 Wyclef demonstrated his production abilities by producing a track from his latest album, Carnival III, live on stage with collaborations with local singers, musicians, and NASA.